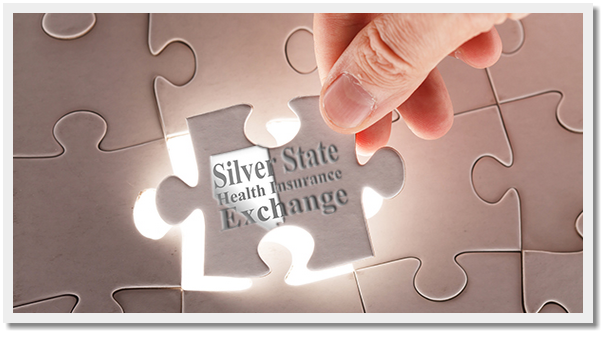 Nevada will offer a state-based exchange called Silver State Health Insurance Exchange (http://exchange.nv.gov). The Exchange will open in October 2013, for coverage starting in January 2014. Nevada Health Insurance Exchange - What is It? 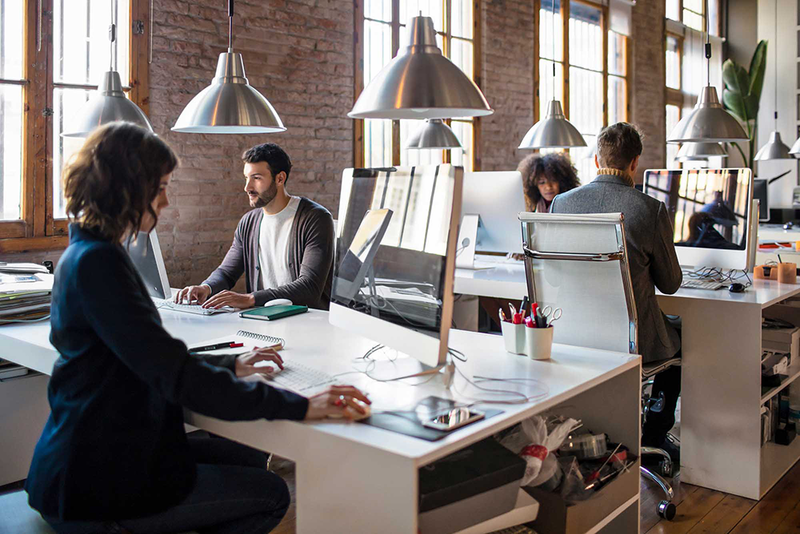 According to the Exchange website, the Silver State Health Insurance Exchange is building a brand new marketplace where Nevada consumers and small businesses can shop for, compare and purchase quality health insurance plans with ease. The website will guide consumers through the application process with a number of useful tools including: out of pocket cost calculators, plan sorting by primary care provider, prescription drug availability and hospital network. The vision is to create "access to health insurance for all Nevadans." Currently, there are 588,000 (25%) people under the age of 65 in Nevada without health insurance. Nevada Health Insurance Exchange - How Was it Formed? On June 16, 2011, Nevada’s Governor Brian Sandoval signed SB 440 into law establishing the Silver State Health Insurance Exchange. Legislation defines Nevada’s Exchange as a quasi-governmental organization. On January 3, 2013, Nevada received conditional approval from the U.S. Department of Health and Human Services (HHS) to establish a state-based exchange. 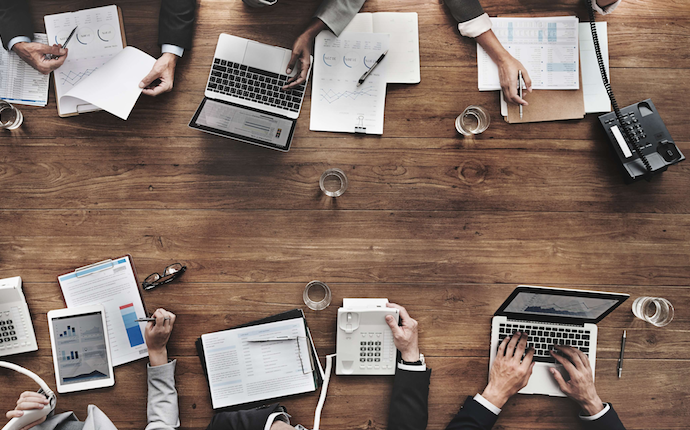 Final approval is contingent upon the state demonstrating its ability to perform all required Exchange activities on time, complying with future guidance and regulations, and demonstrating its capacity to administer Exchange plan management functions. It is expected that Nevada will receive final approval from HHS. Nevada Health Insurance Exchange - How Will the Exchange Work with Producers? On March 1, 2013, the Silver State Health Insurance Exchange released a statement "Navigators, Enrollment Assisters, Certified Application Counselors and Producers." According to this statement, Producers who enroll individuals and employers in QHPs through the Exchange will act in much the same manner as Producers who sell insurance products in the pre-Exchange market. 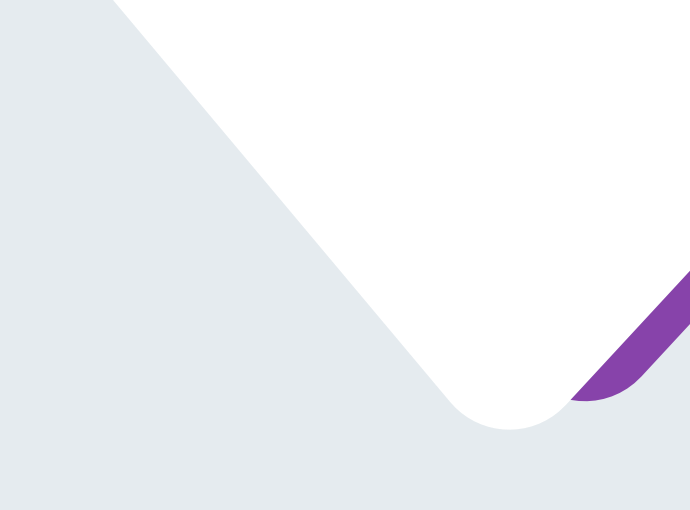 Producers will be required to register with the Exchange, receive training in the range of QHP options and insurance affordability programs, and comply with the Exchange’s privacy and security standards. Regarding commissions, "Producers will not be compensated by the Exchange (unless they sever all appointments with health insurance issuers and become Navigators). Producers will receive compensation from carriers, for enrollment in the Exchange, in accordance with the Producers’ contracts with the carriers in the same or similar manner as is done today. These contracts are outside the purview of the Exchange. However, the Exchange enrollment system will accept the Producer’s National Producer Number (NPN) and transmit that data to the carrier so that the Producer can receive the commission directly from the carrier, in whichever manner is provided for in the contract. It is the Producers’ responsibility to make sure they are appointed with the carriers on the Exchange to receive compensation."